#The Infirmary has been upgraded! 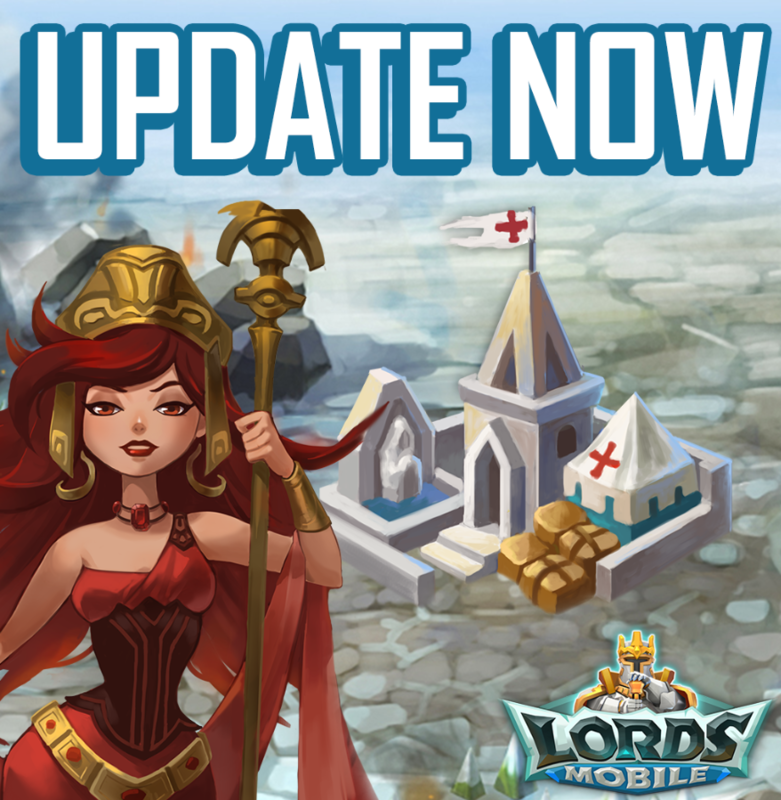 All injured defenders and up to 60% of your troops injured in Skirmishes or battles initiated outside your Turf (attacking, rallying, War for Wonders) will be sent to the Infirmary. #Increased the number of Resource Tiles in the Kingdom Map. #Countdown timer for Kingdom Boosts and Turf Boosts will be halted during maintenance and will resume after maintenance ends. Still no maintenance ... is this normal ?